Double Your Strength Almost Overnight! 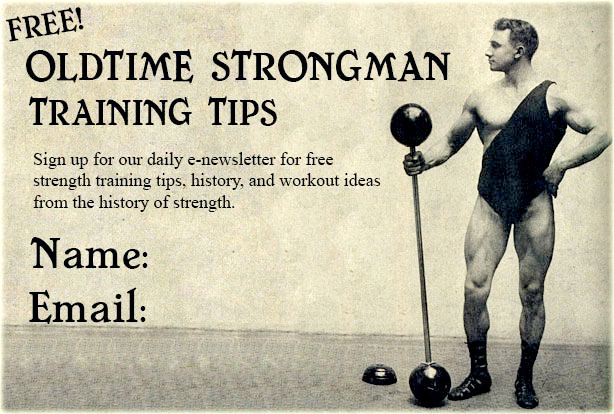 One of the most interesting (and, in my opinion, most fun) aspects of strength history is the old advertisements. There is much to be learned by those in the same business today who might take the time to study them. 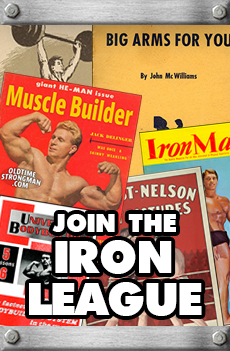 Here’s a classic ad circa 1928 from Professor Henry W. Titus, one of the early mail order muscle pioneers. You can see why someone would want to save up their paper route money to send away for this course. You even get a nifty medal to pin to your jacket when you completed it! Courses like this one are simple and might even be considered crude by today’s standards but often the “after” results beat much of what we see in today’s gyms, even with infinitely more equipment and access to information. 100,000 Strong Men Can’t Be Wrong! 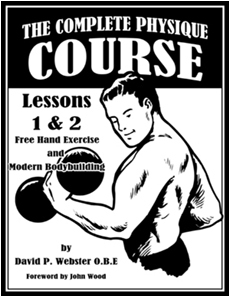 What we find pretty interesting is that while people tended to keep various strength books and courses, almost no one kept the ads, which are fascinating in their own right. Here’s a classic ad from Earle E. Liederman who did more advertising than any of the Mail Order Muscle Barons. 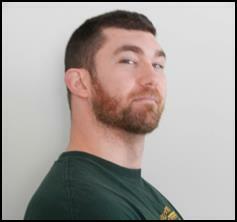 Whether you are a fan of oldtime strength training or oldtime copywriting, it’s a good idea to pay close attention… we may have several of Liederman’s books available in the near future. Earle E. Liederman began his career as a strongman on the vaudeville circuit and traveled the country performing feats of strength and acrobatics. Liederman eventually grew tired of the traveling life and settled down to write a series of books and training courses which became incredibly successful, making him one of the first of the Mail Order Muscle Barons. His first training course showcased a number of exercises that could be done with chest expanders and bodyweight exercises. Theses courses were very popular since they did not require a lot of equipment and could be done at home.